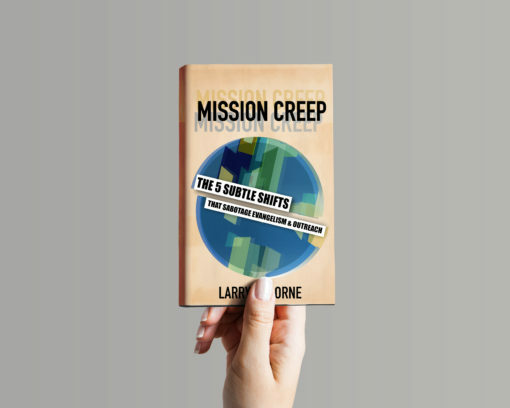 Evangelism and discipleship aren’t rocket science. 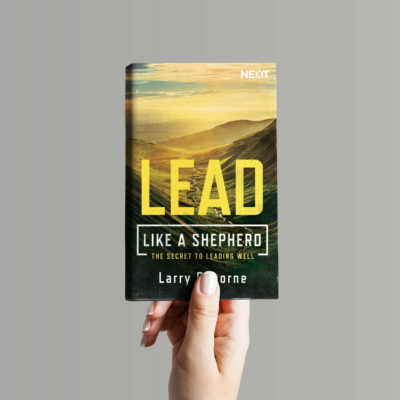 When Jesus sent out a ragtag team from Galilee with the expectation that they would evangelize and disciple the world, they pulled it off as a natural and spontaneous outworking of their faith. 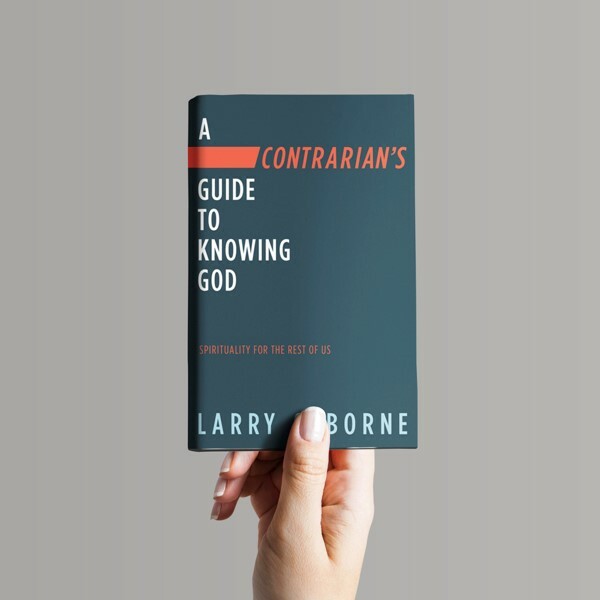 Yet 2,000 years later, this same natural and spontaneous process has been turned into a complex and highly programmed skill left to the professionals. 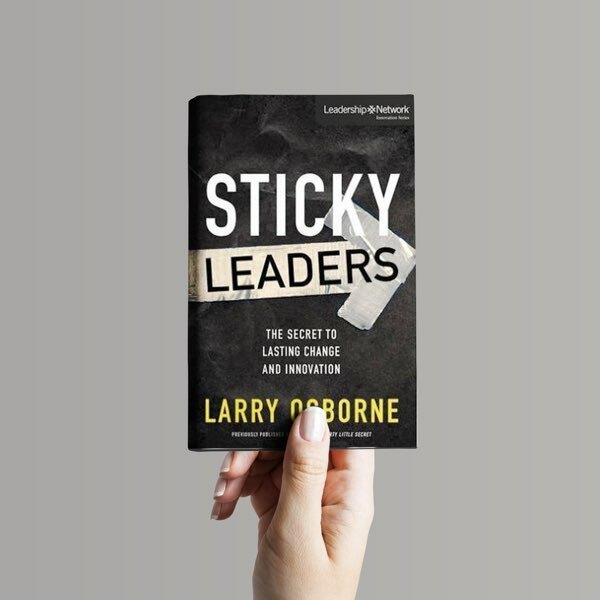 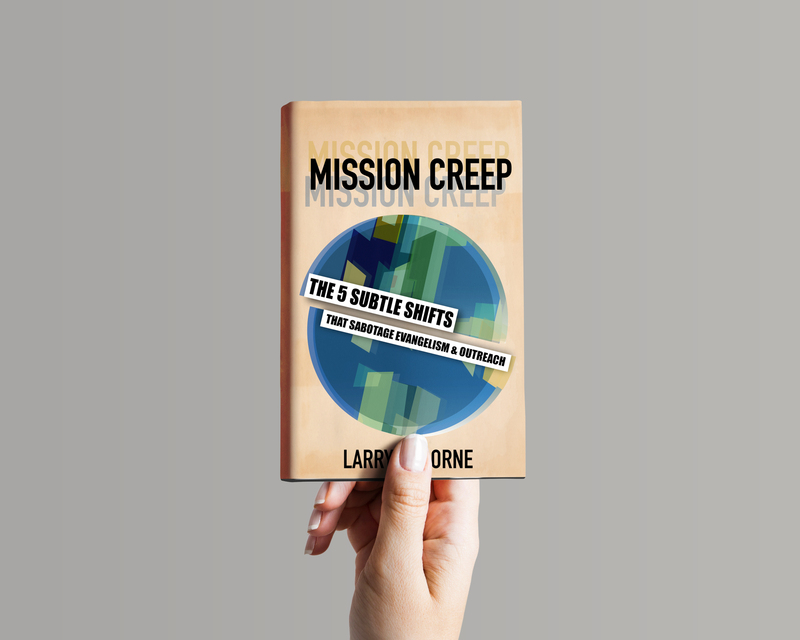 Pastor and author Larry Osborne exposes what’s gone wrong and the five subtle shifts that sabotage our best efforts to reach the lost and bring them to full maturity.